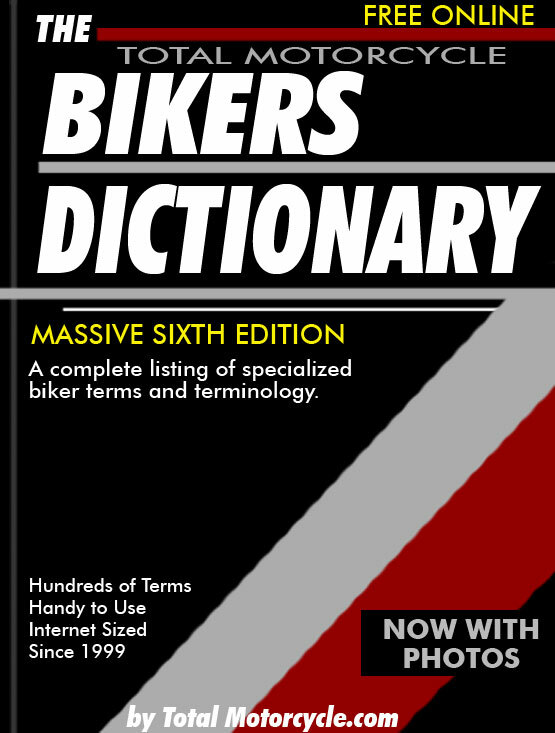 A complete listing of specialized biker and motorcyclist terms and terminology. Hundreds of terms. Handy to Use. Internet Sized. Since 1999. Free Online. 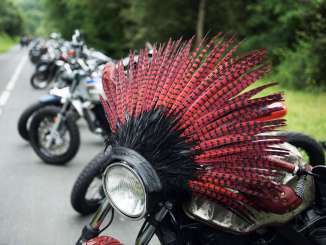 Some of the following motorcycle terms use language that may not be appropriate for all visitors. Personal discretion is advised. Have a biker term, want to know it’s meaning and don’t see it listed here? Credits: Star275, BB, RMH-D and millions of Motorcyclists around the world for coming up with such unique terms not found anywhere except in our culture, the culture of motorcycling.